Epicor ERP Sales & Consulting | MIS Consulting & Sales, Inc. Need to lead the technology revolution in your company? Be the visionary that builds a better business. In a world of increasing complexity, competition and uncertainty be the one who gets it right – first time. Transform data into insights, actions and opportunities. We believe that ERP can be a truly exceptional experience for all. We won't settle for less and neither should you. 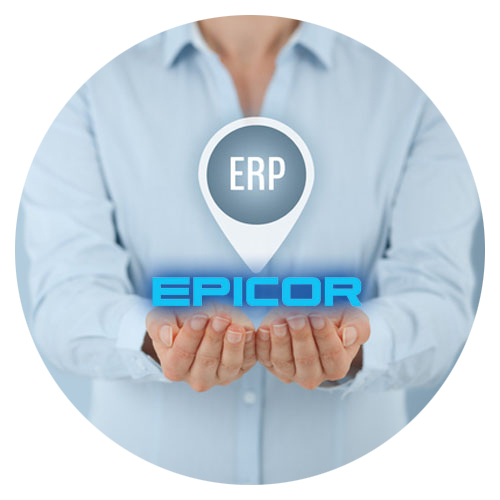 Want Epicor ERP done right? Work with an Epicor Platinum Tier Partner with over 30 years of experience. Do your month-end and year-end closings take too long? We’ll help you eliminate the barriers to success. What’s holding you back from beating the best? Reach the elite levels of supply chain with Exceptional ERP. 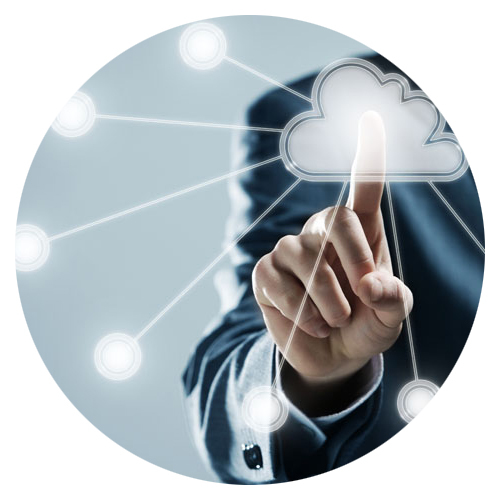 Can ERP in the cloud work for you? Let us help you find the right deployment model for your business. 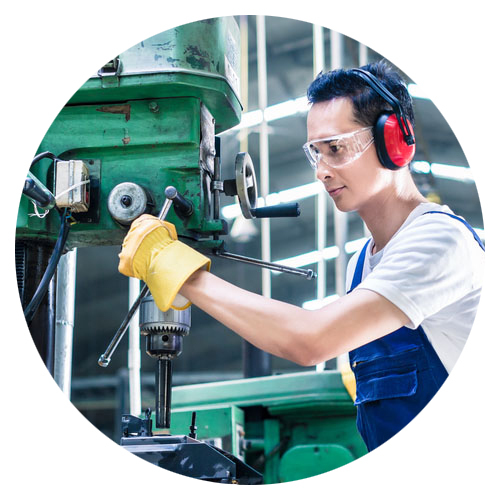 The level of personalized service and support that MIS provides has been phenomenal, not only does MIS know our company inside out, but they are extremely responsive in every way. A true pleasure to work with. 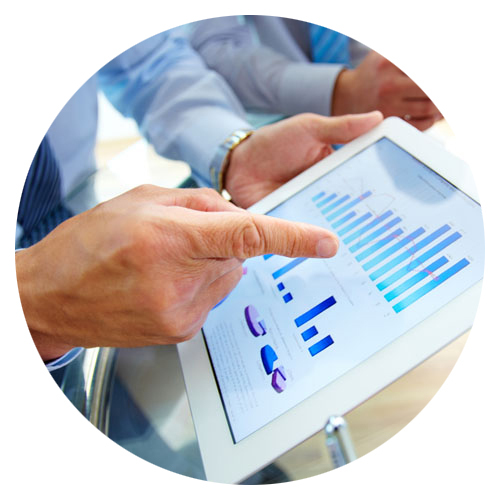 If you’re moving to a new ERP system, you have one chance to get it right. Don’t make the journey alone—or trust your business success to a new kid on the block. MIS has been in the ERP business for over 30 years. We’re committed to creating solutions—with you as our partner. Let’s build together.